I might not be a Neutralizer like my friend Lynlee, but that doesn’t mean I get to take it easy for Halloween. When Magical And Undead Creatures cross paths with humans, sometimes they get hurt. That's when this doctor to the paranormal world steps into action. What I never expected was to get an urgent call from my secret crush. Sign up to get the story FREE! 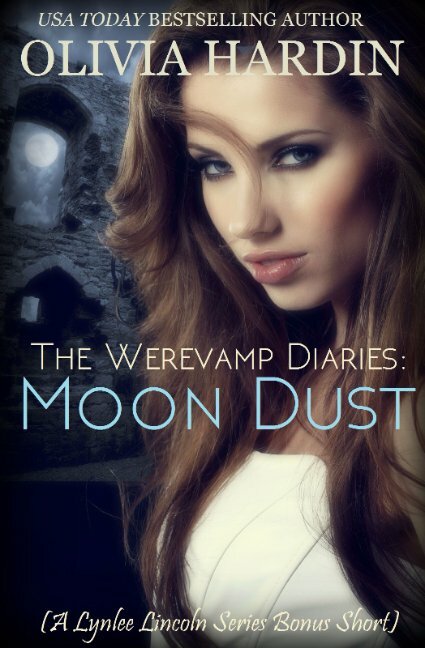 Don't forget to grab your FREE Ebook Copy of Moon Dust. Just click HERE.